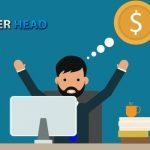 If you are looking to be a bookie and take action on sports then the two main requirements is for you to have players that actually want to bet with you and to have a proper website that has betting options for these players to wager on. Both of them are not difficult to find. This is as simple as asking close friends and family members if they have any interest in betting on sports. In addition, you can use one of the many social media outlets to contact old acquaintances from your life and reach out to all those people and see if they or their friends and family members would like to bet on sports. Obviously the more you hustle and get the word out there about this then the more likely you will find people that will want to place wagers. The other option is to go to places that are a hot bed for people who do bet, such as sports bars, casinos, and racetracks. People that go to these venues generally are people that bet already, however you can get the word out there and also offer these people a small free play bonus to get them started. A free play is just an amount that can be used towards a wager, but the perk is that even if the bet losses the player does not lose any money. So for example if you give someone a $100 free play then they can use that all at once or break that up into smaller dollar incremented bets and then if they win then the winning amount will just be added to their current balance. However if they lose then the free play amount they used will just disappear and will not go as a negative loss on their balance. Free plays are also a great tool to use to offer to current players if they refer you people they know who want to bet. 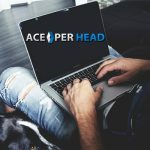 This is easy to find and that can be done by choosing a pay per head service that will provide you with a fully inclusive website, with thousands of betting options for your players to bet on each day, and after each event ends they will grade it and all player balances will automatically update immediately. 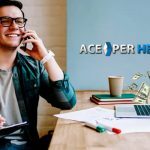 These services do everything for you, which means you do not have to spend or waste time messing with lines, or figuring out all the technical stuff about betting lines and options. Instead you can focus your time and energy on just going out and finding more players that want to bet on sports. In addition, these PPH services also have the options for players to bet on a virtual casino and horse racing. 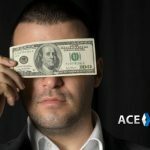 These are two other great money making ways to keep players betting on the site, and will in the long run just lead to players losing more money. 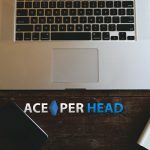 One of the better services out there is www.AcePerHead.com and they have various start-up promotions that new bookie agents can take advantage of to get you going. 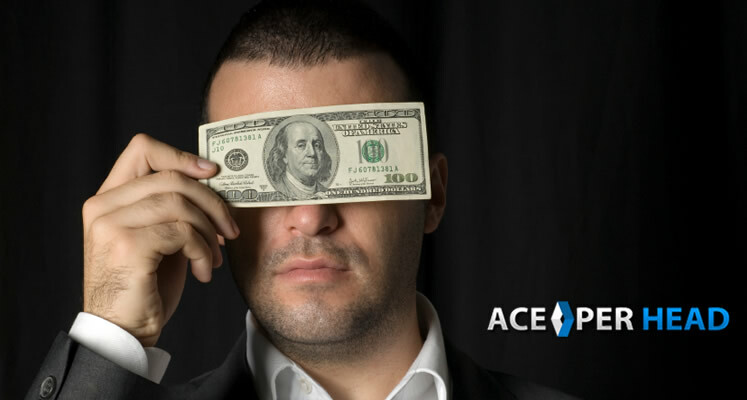 So call Ace Per Head now at 1-800-909-5193 to get your bookie business started today.